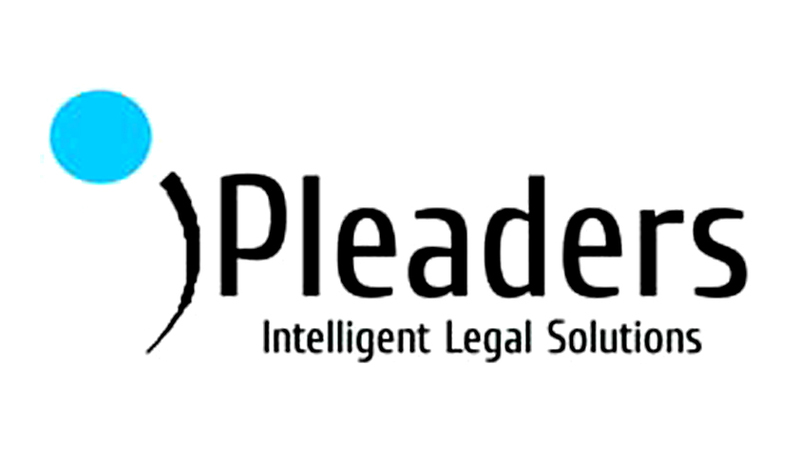 iPleaders has announced research fellowships for young practitioners, who have at least 2 years’ work experience in the relevant field who will be able to commit a minimum of 2 months for creating practical legal courses, which would help in creating the next generation of extraordinary lawyers and business leaders. iPleaders Senior Research Fellow – Intellectual Property and Information Technology Laws. Eligibility: Minimum 2 years’ work experience in a law firm (advisory and transactional work) or in litigation. How to apply: The interested candidates may mail their CV to amartya@ipleaders.in with the subject line “Resume for iPleaders Senior Research Fellow”.